Deciding what to do when travelling can often be daunting, so many options and only a few days/weeks to see them all. 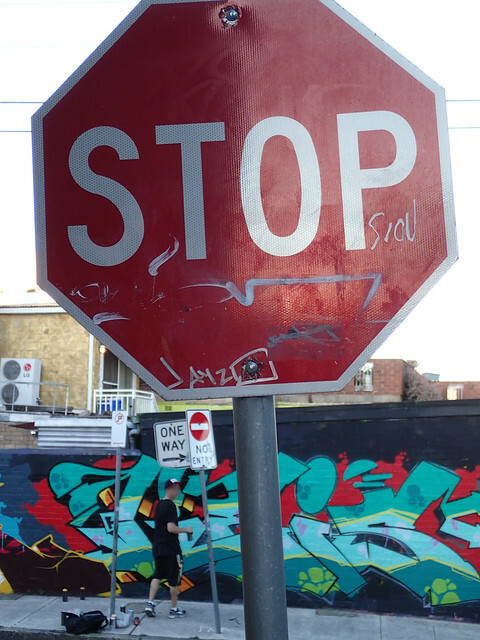 Choosing topics of interest like Street art and seeking that out is a great way to make planning trips easier. Street art is often hated by governments and businesses but it’s also loved by other people like me who seek it out wherever they travel. The street art scene in Hong Kong is not as established as other major world cities. 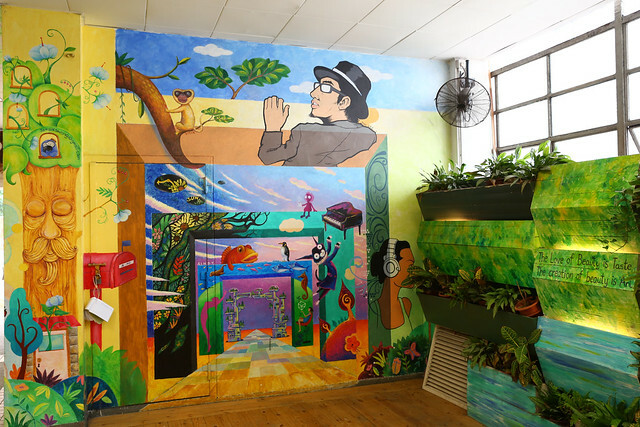 However projects like HK Walls aim to change that by inviting local and international artists to showcase their talents on donated walls in the Sheung Wan area. Another more established location worth checking out is the Central Oasis arcade near the start of Mid-Level escalators at 100 Queen st.
View more of my Hong Kong Street Art photos. 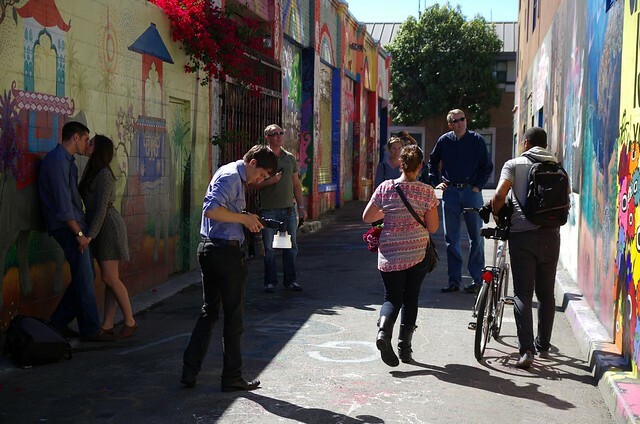 The streets of San Francisco are fascinating to walk through, one thing I found fascinating was the close proximity of streets with relatively well off people parallel with streets with inhabited by people living in poverty. 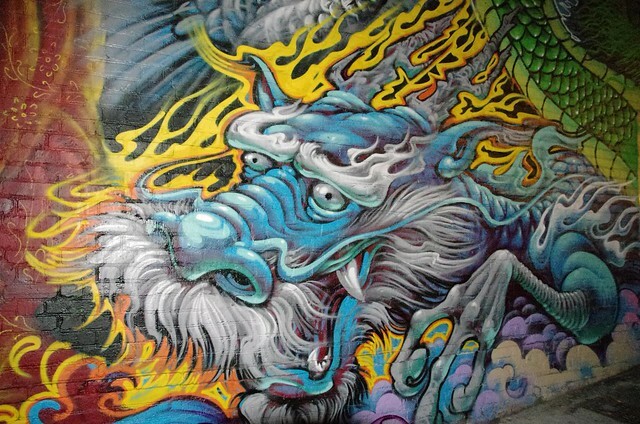 The Chinatown area has some great street art if you hunt around. 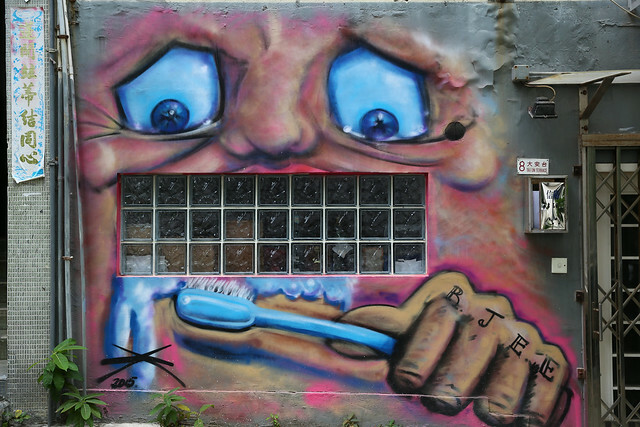 Take care when walking in the Mission district as you walk towards the Clarion Alley which contains some of the city’s most famous examples of mural street art. View more of my San Francisco Street Art photos in my California photo gallery. 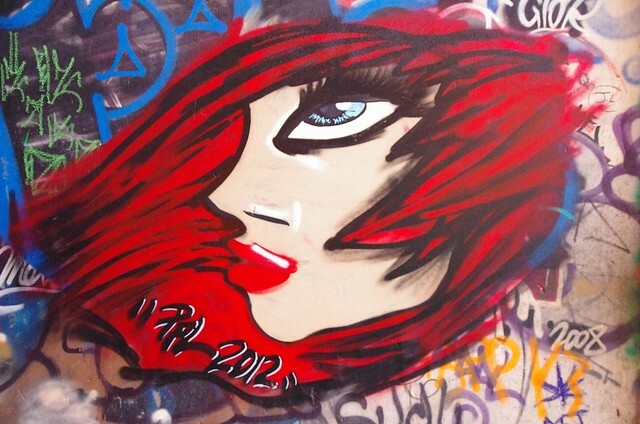 I live in Sydney but will readily concede that Melbourne has Australia’s best street art. 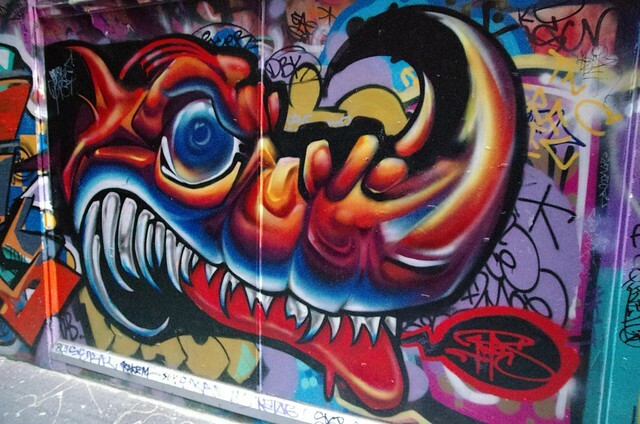 Particularly famous locations include Hosier Lane and Union Lane but there are many more that you can find by exploring the back streets between Flinders St station and the State Library of Victoria. While you’re chilling out exploring the lane ways make sure you grab a coffee at one of Melbourne’s famous cafes. View more of my Melbourne Street Art photos.